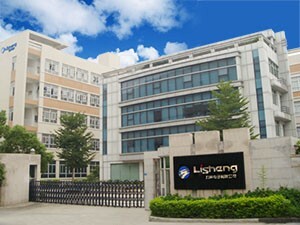 ï»¿ PTT Over Cellular Company Manufacturers, Wholesalers-Lisheng (Fujian) Communications Co., Ltd.
Lisheng has 10,000square meters of modern production plant. 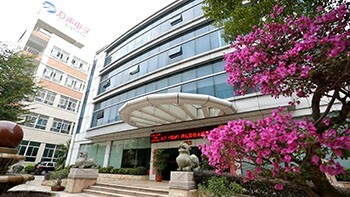 With the experienced and competent R&D team in research center, more than 35 middle and senior engineers, 50 outstanding management personnel and more than 180 skilled workers, to ensurethe advanced technologies and the powerful OEM and ODM capability. 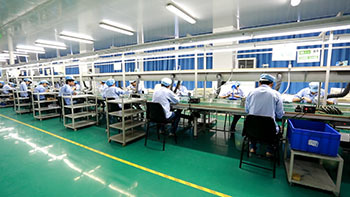 Also we havefirst class equipment, which have 5 professional automatic placement machines(SMT) for two production lines, variety of network analyzer, tester, spectrumanalyzer, drop test platform, vibration table, high-low temperature testchamber, and battery capacity tester, etc., which ensure the reliable qualityand stability of the products. All of our products comply with the standard andcertification of ISO9001:2008, CE, FCC and RoHS. We are completely capable ofhandling the strict requirements of some international big customers, even if Motorola. We are glad to inform you that our Andriod radio LS-Q878 will update Andriod 6.0 to Andriod 8.0 at the end of Sep. Welcome you checking and take the information!